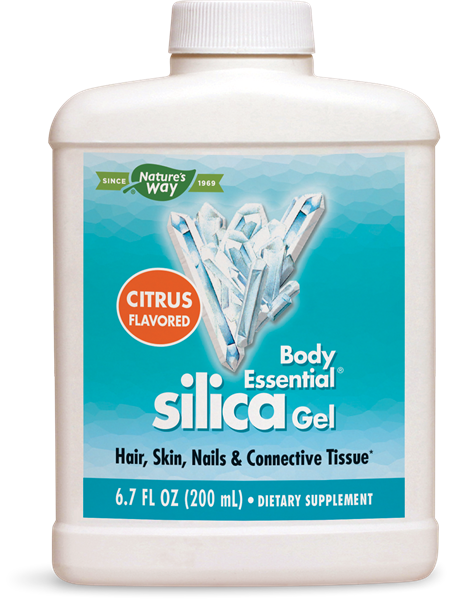 Body Essential Silica Gel / 7 fluid oz - Nature's Way®. Adults and children over 12 years of age take 1 Tablespoon daily. May be diluted in water or juice. If pregnant, nursing, or taking any medications, consult a healthcare professional before use.